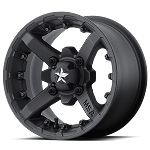 Check out all these awesome rim options you can buy for your ATV. We've got one of the largest selections available online. 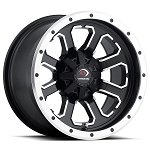 12 inch ATV wheels from Douglas, ITP, Motosport Alloys, Vision and others. 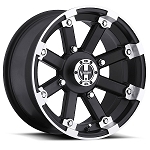 All of our ATV wheels include center caps (if available) and lug nuts. 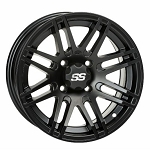 We'll also ship your rims to you for free if your order total is more than $100. 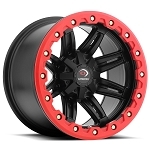 Want some tires too? 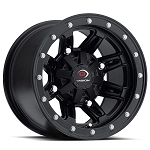 Build a tire & wheel kit and we'll mount them up for you at NO extra charge. 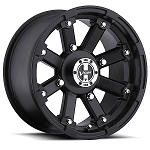 Browse through our huge selection and get you're new set of ATV wheels purchased today!